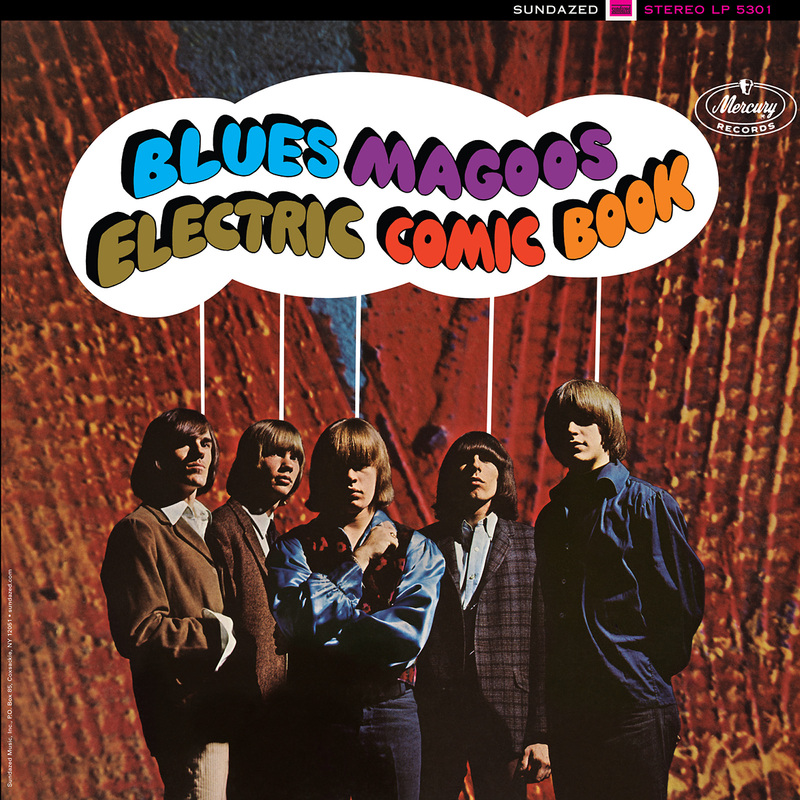 The Blues Magoos launched their recording career with the LP Psychedelic Lollipop. The equally impressive Electric Comic Book refines the band's mix of rock 'n' roll and day-glo psychedelia. That punchy yet playful approach animates such distinctive numbers as "Pipe Dream," "Rush Hour," "There's a Chance We Can Make It" and "Albert Common Is Dead." Sundazed's new vinyl edition also features a replica of the original comic book that was packaged with the album's original pressings. This '60s garage-psych nugget is now available from Sundazed on High Definition Vinyl, sourced from the original Mercury-label stereo masters, with the colorful original cover art meticulously reproduced.